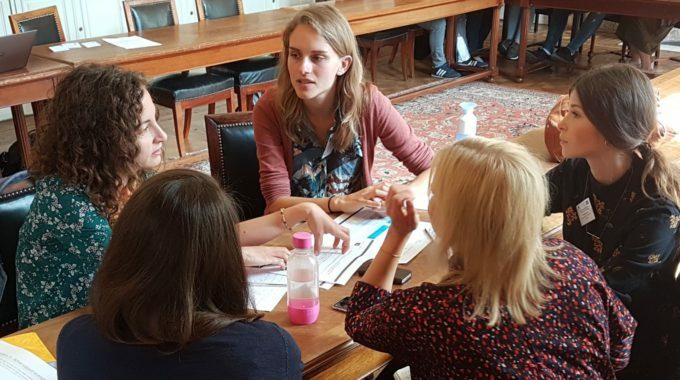 On 25th and 26th June 2018, 10 adolescent young carers and young adult carers from 8 European States met in Brussels for the second face-to-face meeting of the Eurocarers Young Carers Working Group. The main aim of the meeting was to lay the basis for an EU wide campaign on young carers, to be framed in a broader campaign on informal carers. 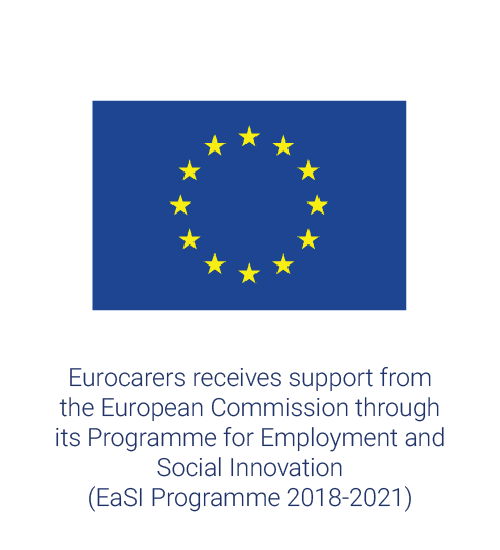 The specific objective for the different sessions was to agree on a set of messages to convey to policymakers and other stakeholders, in order to raise awareness on young carers and strengthen the support available to them all across Europe. The first session was focused on a campaign addressed to policymakers. 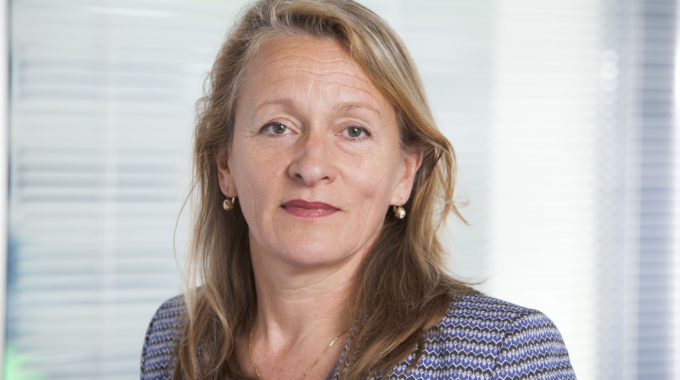 The European Pillar of Social Rights – recently approved with an interinstitutional proclamation – was chosen as “policy hook”. The group focused on 4 out of the 20 principles of the European Pillar of Social Rights: inclusive education; active support to employment; childcare and support to children; long-term care. For each of these principles, the participants agreed on a “wish list” and indicated possible measures to achieve the desired situation. The feedback from the group is available here. The second session was focused on an awareness campaign targeted to a broader public: 1) young carers who are not aware of being young carers or who are reluctant to say that they are; 2) all stakeholders (service providers from educational field, health, social care, non-governmental organisations, general public) gravitating around young carers. This campaign will allow to create a critical mass, essential prerequisite to be successful in persuading policymakers. The day ended with a session on the Me-We Project, providing an update on the main activities that have taken place in the first 6 months and an overview of the next steps (see the presentation here). The presentation was followed by a brainstorming on ideas and views about what a psychosocial support intervention – aimed to improve young carers’ mental health- should ideally consist of or look like. Click here to see the feedback from the group. The meeting proved to be very productive and inspiring, thanks to the commitment and expertise of the young carers and young adult carers who took part in it. We believe that the work of the Eurocarers Young Carers Working Group will lead to real change! About the Eurocarers Young Carers Working Group. 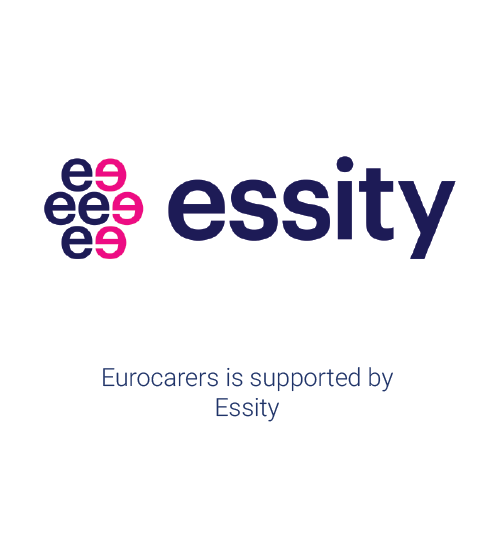 The Eurocarers Young Carers Working Group was launched in October 2017, building on the incredible energies shared during the International Young Carers Conference. At this stage, the group consists of 22 young carers and adult young carers from 10 European States and Australia. 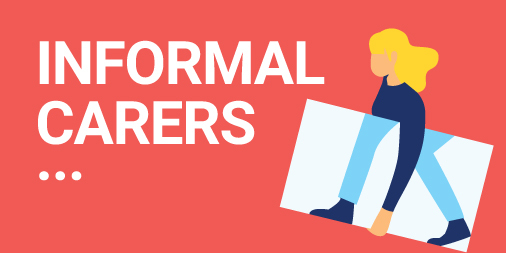 The idea behind the establishment of this working group is “Nothing about us without us”: as young carers are the experts, the agenda of the working group is driven by young carers themselves. 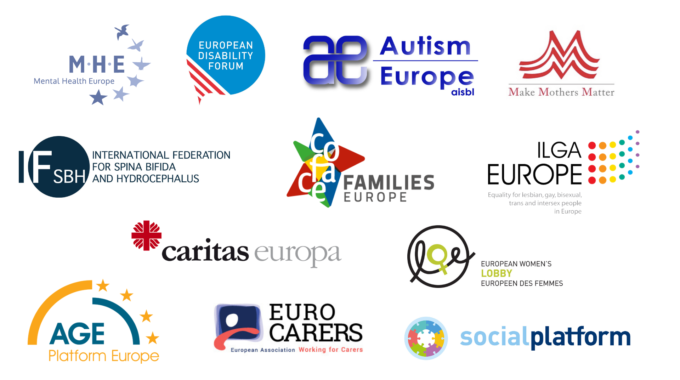 The aim is to combine our efforts and resources, so that young carers’ voices are heard and policies and practices are put in place all across Europe to support them. 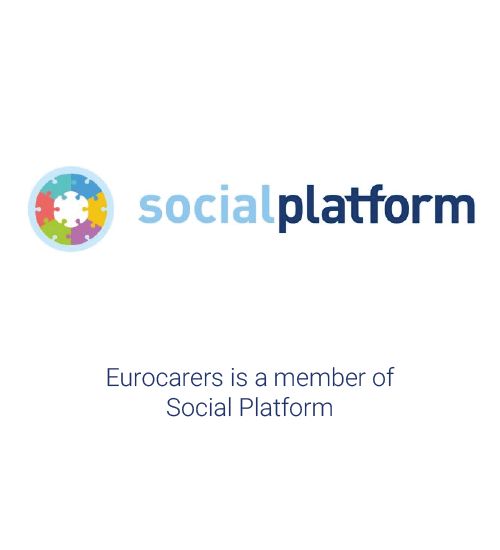 Do you want to know more on Eurocarers activities on young carers? Click here or contact Francesca Centola.